Silly Scott the Children’s Entertainer Southampton gives you a run down of all the local entertainment over the summer holidays. 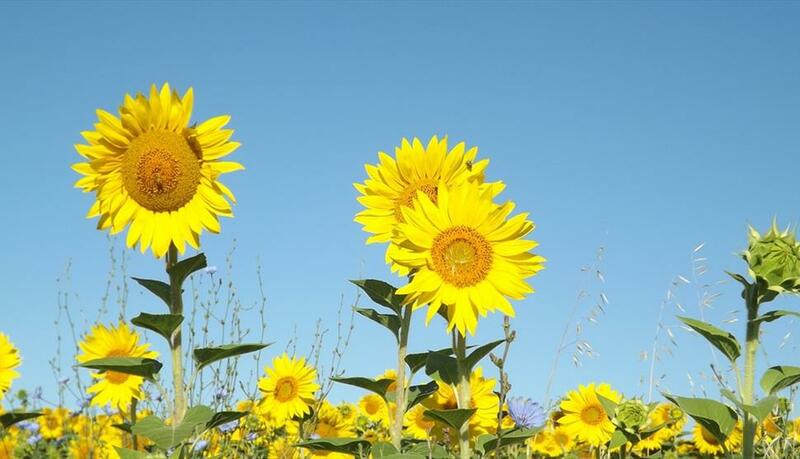 Southampton has lots of fun family things to do and plenty of options for great days out with the kids. Whether you want to enjoy a day trip to the zoo or a short break in the New Forest, there is something for everyone. Southampton has an exciting line-up of summer events for families and children throughout the summer holidays. Kids will be able to discover a whole host of exciting activities, from meeting mini beasts and dinosaurs, to stepping back in time on historic ships to exploring lego animals, there is something for all ages to enjoy. Paultons Park is hosting its very own Summer Beach Party Show, running on selected dates from 26th May until 9th September! 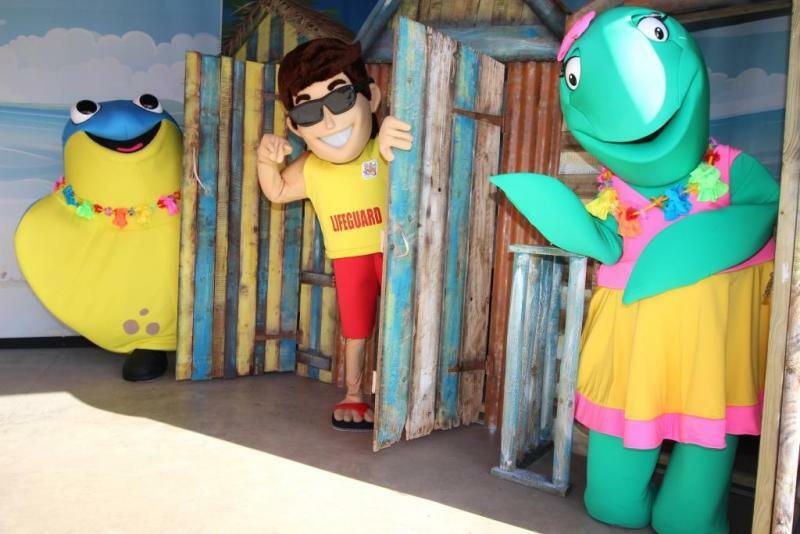 Experience plenty of singing, dancing and exciting games with characters: Bruce the Lifeguard, Shelly the Turtle and Manta the Ray. These will appear alongside our entertainments crew. Daily shows from Saturday 26th May until 3rd June. Weekends only from 9th June until 13th July. Daily Shows from 13th July until 2nd September. 8th and 9th September. If you are looking for adventure why not take the family to face their fears at Paultons Park, home of Peppa Pig World in Romsey, Southampton. Here they can ride the counties biggest roller coasters, come face to face with dinosaurs and meet characters from Peppa Pig. Enjoy a walk around Itchen Valley Country Park finding the answers to the clues in their Summer Activity trail. Packs can be purchased from the Country Park’s café. Once you have found all the answers to the clues, return to the café to collect a prize. Discover a whole world of fun and adventure this summer at Exbury Gardens. 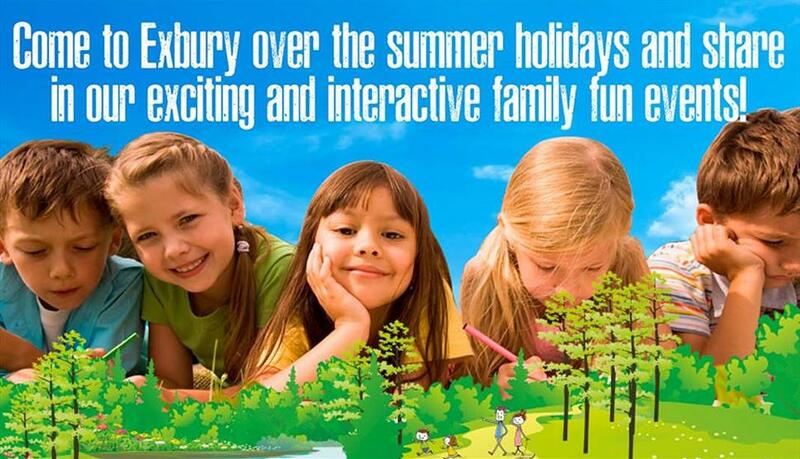 Visit on the 29th July or 5th, 12th, and 19th August to take part in fun events that Exbury have organised for you and your family. From storytelling and teddy bear trails to bug hunting, scavenger hunts and free adventure trails, there’s plenty for you to get stuck in to and enjoy whilst exploring the gardens. Feed the fish, hop on the train, picnic by the Beaulieu River and enjoy an ice-cream or tea and cake in Mr Eddy’s Restaurant and Café. 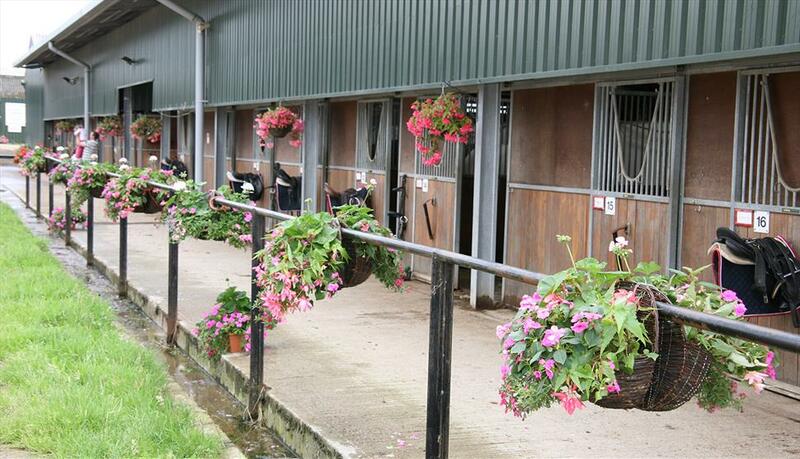 Under 3’s are free, and baby changing facilities, high chairs and a children’s menu are all available. 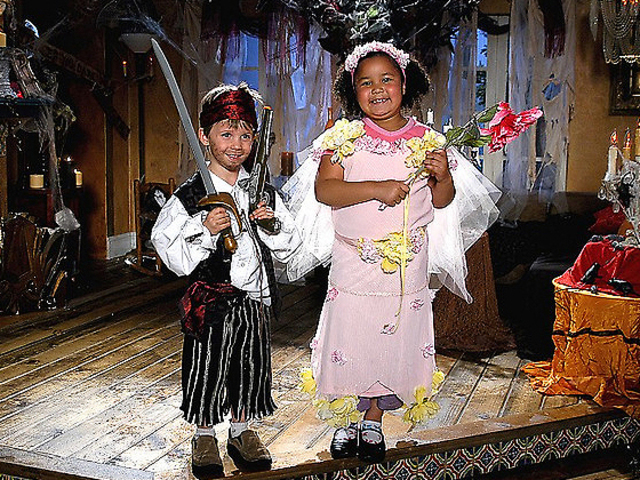 Join Manor farm for a summer of fairy and pirate activities. Take part in our trail to walk the plank, hunt for buried treasure & hold a fairy tea party in our fairy caravan. Test your skills in our cannonball challenge, visit our dressing up area & hunt for fairy houses. So get your best fairy and pirate outfits on and come to the farm! Trail 2 (includes prize) Normal farm admission charges apply. This summer, you can enjoy a little bit of the seaside right in the middle of Southampton City Centre! GO! 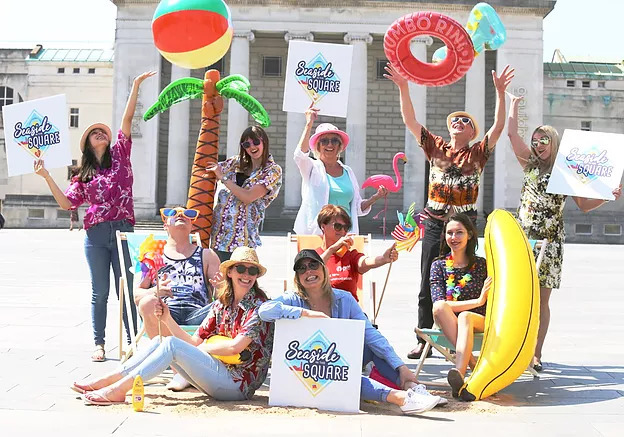 Southampton Business Improvement District will reconnect the city centre with the sea by installing a 480m2 beach into Southampton’s Guildhall Square. This will include a full-size beach volleyball court, a stage and a bar, plus a full programme of free events, from outdoor cinema to beach yoga and sand art! The Bedford Place Summer Festival returns to Southampton with Hampshire Farmers Market. Enjoy music and dancing throughout the day with Now That’s Jive, plus more fantastic family fun; petting zoo, face-painting, a variety of vintage and unique stalls, food and drink. This is my Theatre invite you to join them for a trip into this well-loved tale, based upon the original novel written by Lewes Carroll and specially adapted for the stage. 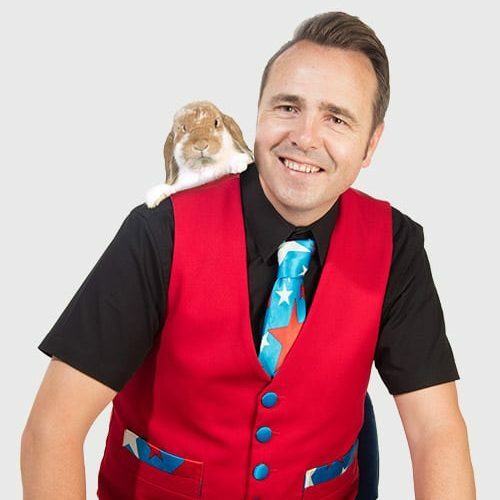 With live music and characters you won’t forget, Alice’s Adventure’s in Wonderland will engage and delight audiences of all ages. Join Tudor House for a spellbinding Harry Potter inspired workshop! Experiment with potions and make a magical wand. Fancy dress welcome. This workshop is suitable for children aged 5-11. Booking is essential, call 023 8083 4536. The workshop costs £6.